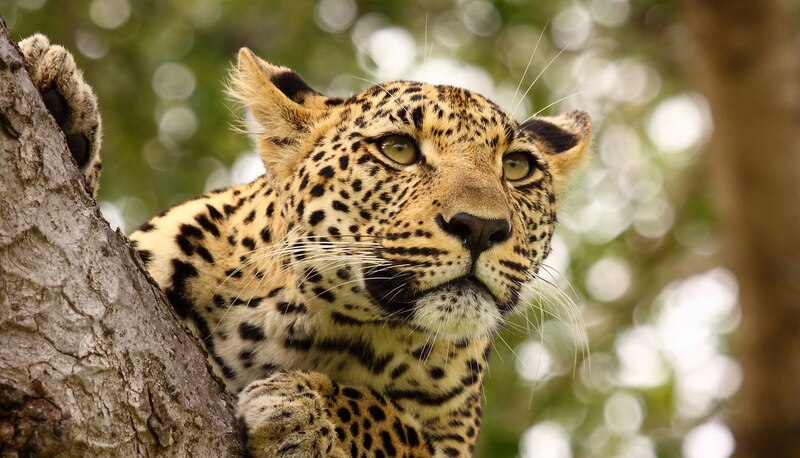 A safari and wildlife experience that ranks along with any in Africa, combining the much quieter but beautiful northern section of Kruger National Park with a walking safari on a private concession. 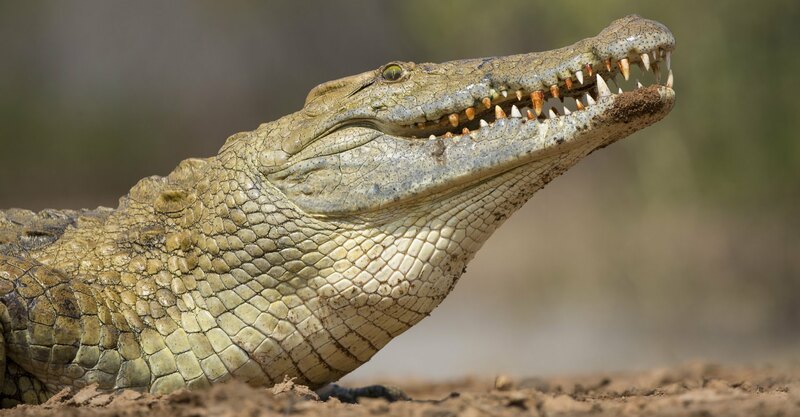 Kruger National Park is the flagship of the South African national parks, home to an impressive number of species with the greatest diversity of any park in Africa. 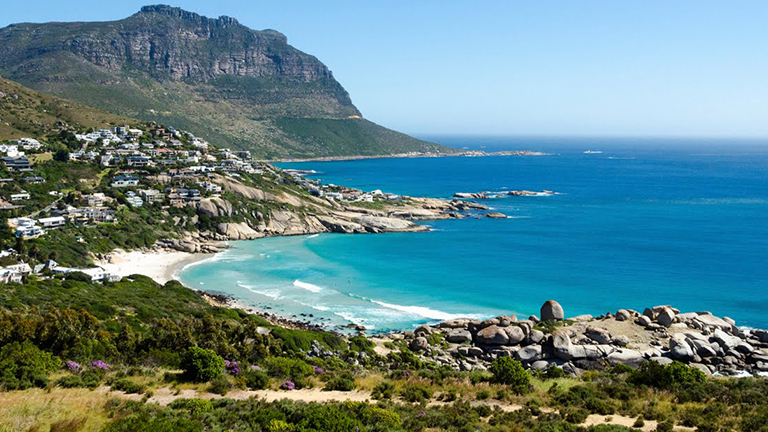 This trip is also perfect for large parties or families & can be done on an exclusive-use basis. 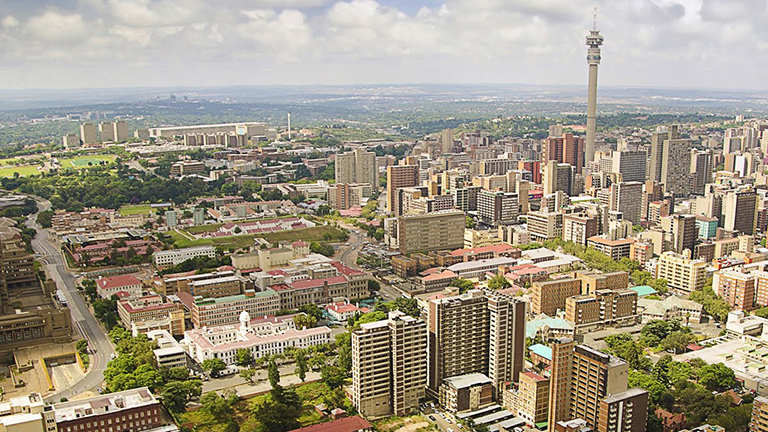 Take a South African Airways overnight flight from Heathrow to Johannesburg. The Rissington Inn in Hazyview is the perfect base from which to explore the attractions of the lowveld and the Panorama Route. They are experts in planning days out. 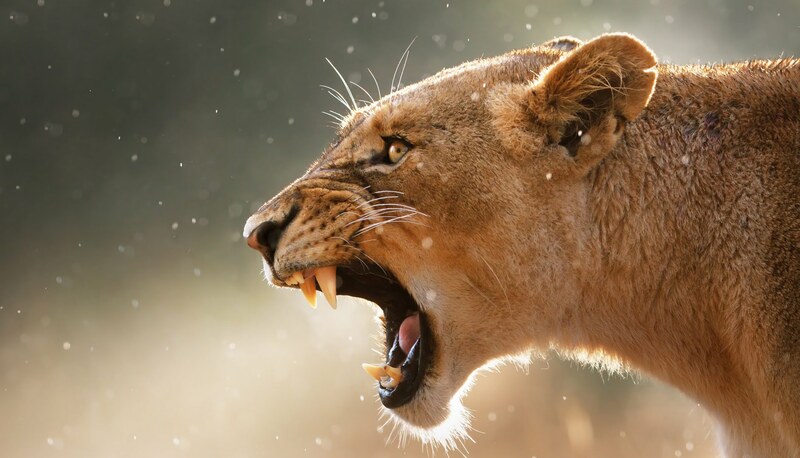 The Kruger National Park offers its visitors an up-close and personal nature experience with a variety of activities. Whether it is driving, biking, hiking or walking that you want to do, Kruger has something for you. Walk through the areas of the Limpopo and Luvuvhu rivers and secret perennial springs interspersed with rugged baobab-dotted kopjes that jut from mopane woodland. 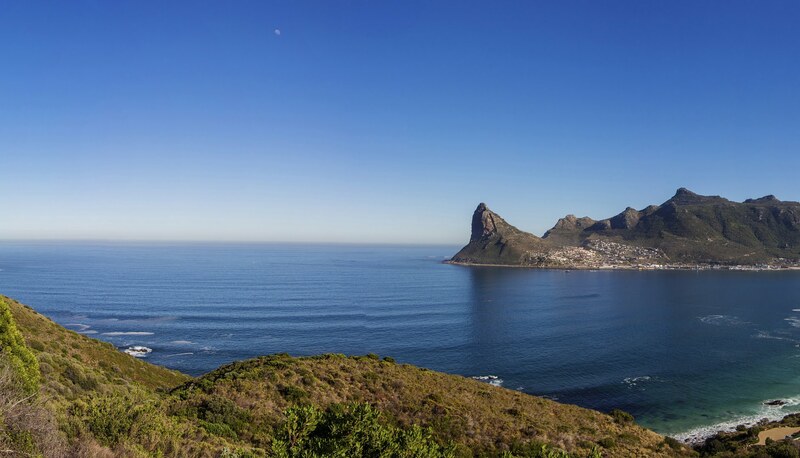 On Day 12 drive back to Jo'Burg for your overnight flight to Heathrow. 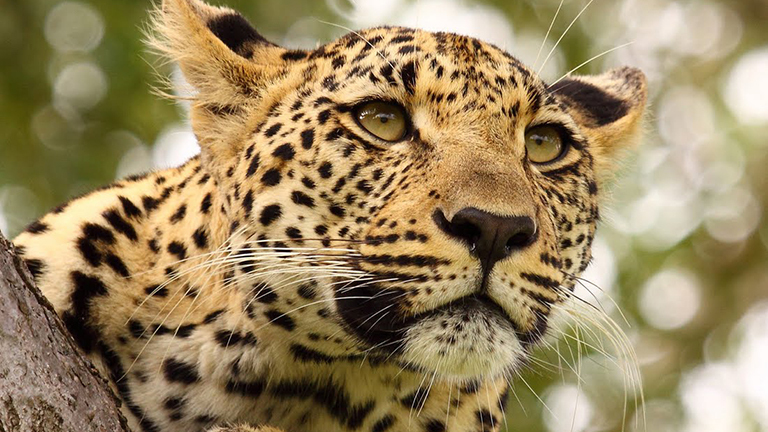 Established in 1898 to protect the wildlife of the South African Lowveld, this national park of nearly 2 million hectares is unrivalled in the diversity of its life forms and a world leader in advanced environmental management techniques and policies. Man's interaction with the natural environment over many centuries - from bushman rock paintings to archaeological sites - is also evident. 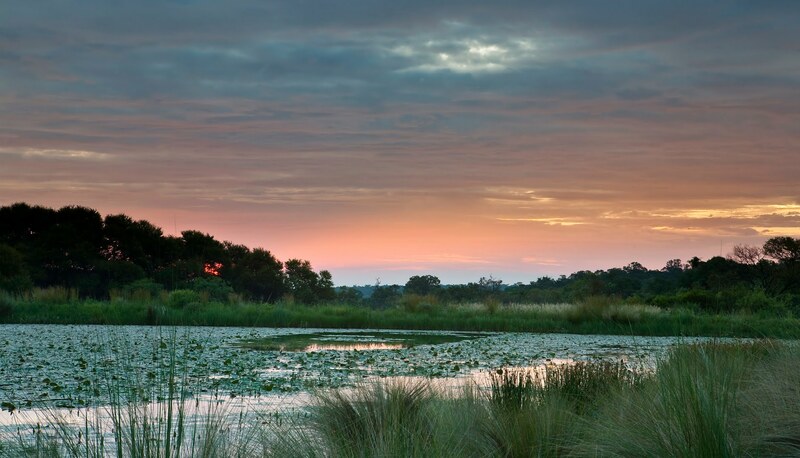 These sites represent the culture, people and events that played a role in the history of the Kruger National Park. You will spend 4 nights in two of the parks restcamps, in the central and northern areas. Walk through one of the most remote and diverse places in the Kruger National Park: the riverine areas of the Limpopo and Luvuvhu rivers and secret perennial springs interspersed with rugged baobab-dotted kopjes that jut from mopane woodland. 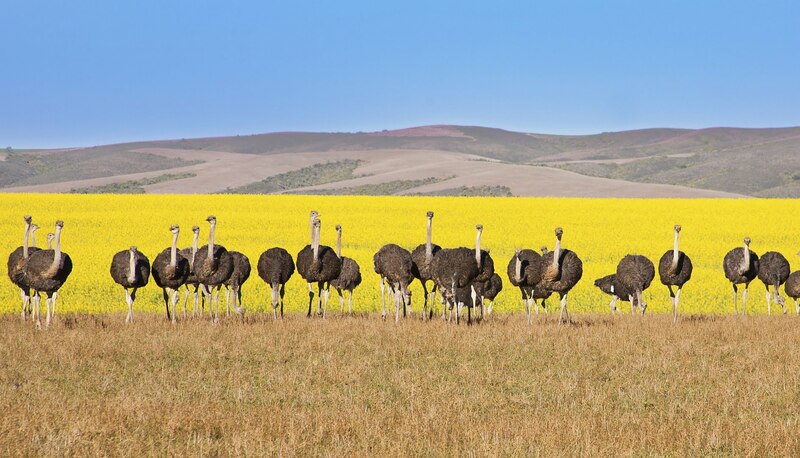 Endless vistas across palm- studded floodplains, acacia woodland and ethereal riverine forest combine excellently with wildlife and bird encounters. The Makuleke/Pafuri is a true wilderness area and the vegetation is very different to anything else within Kruger. The large trees in this area are usually nearly 50% taller than most baobabs, and scenically, the area is diverse, with stunning mountains, deep gorges, fever tree forests, mopane woodland and open savannah grassland. The area is a true contrast to the rest of the Kruger National Park. Nearly 400 bird species and over 100 mammal species make up some of the more visible aspects of this incredible biodiversity. Try Walking With Rhinos Or Riding On Horseback! 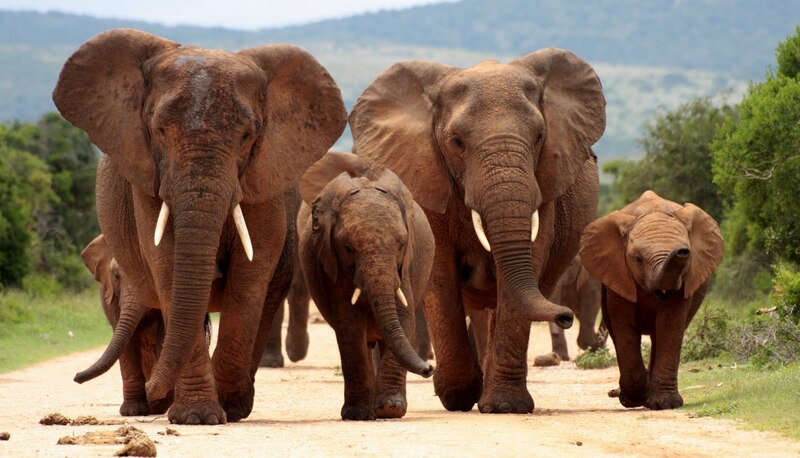 The Pafuri Trail operates from April until October. 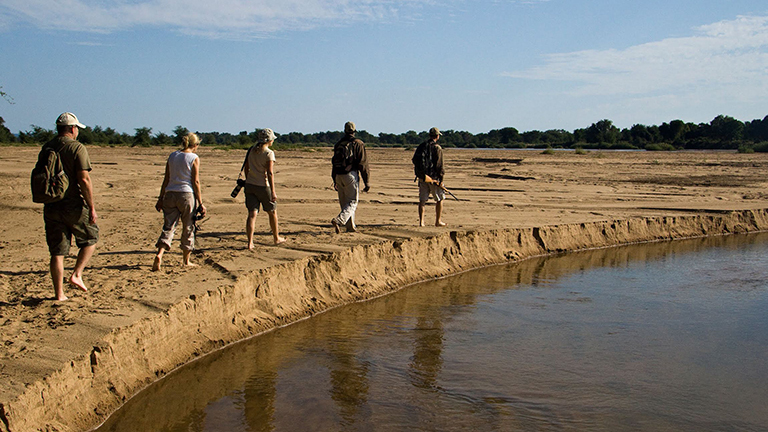 From November to March the walking safari is done at Rhino Walking Safaris, before staying at the Restcamps, and this option can be done year round should you prefer. 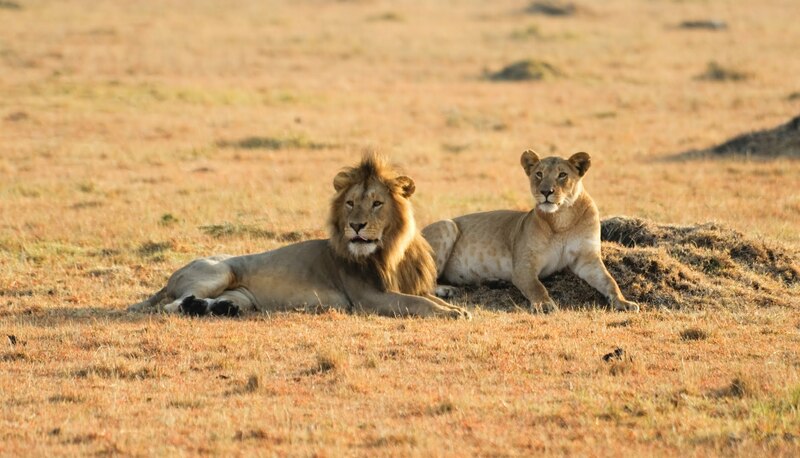 Mashatu Game Reserve is located in the Northern Tuli Game Reserve of Botswana bordering South Africa and is an exciting add-on to this itinerary. 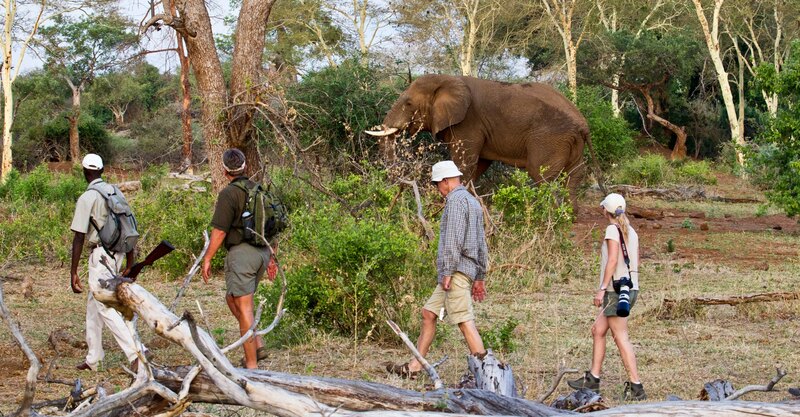 It offers adventure beyond the traditional game drive with horse-back safaris, cycling safaris and walks in the wild. You can also experience the lives of Africa's big cats and elephants through the Mashatu Research Programme. Prices shown are based on Rhino Walking Safaris. 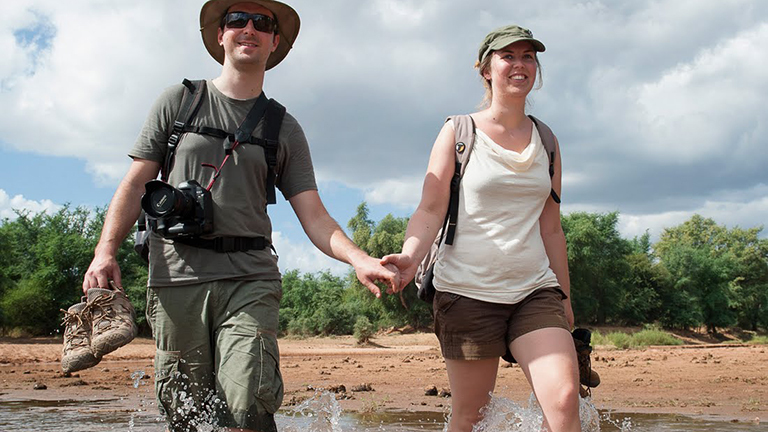 For the Pafuri Trail (when applicable) deduct per person.